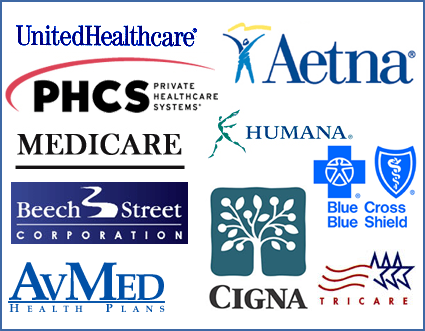 Alliance In Health Diabetes Control Center accepts most insurance plans. Call our personnel for more detailed information. This list is subject to change. Coverage limitations are dependent on individual group contracts. For questions about insurance coverage and specific plan products, please contact your insurance carrier directly.